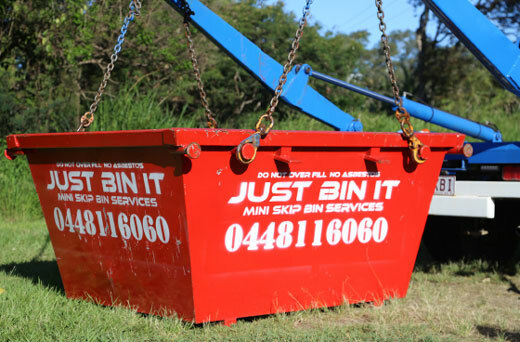 At a mini 2m3, Just Bin It skip bins are the ideal choice for limited access areas. Our clean and compact bins hold approx 8 wheelie bins (depending on material). 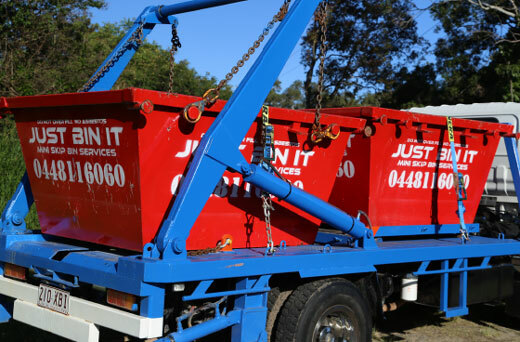 Our reliable and friendly skip bin service includes delivery, pick-up and disposal within the Sunshine Coast region. 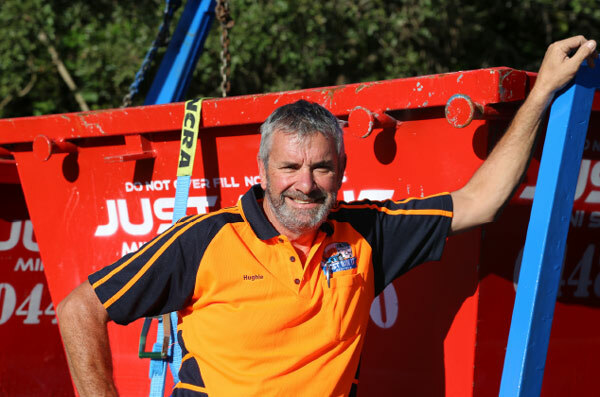 Contact Hughie on 0448 116 060 or submit your details below and we will get back to you. Are you a landscaper, builder or handyman? 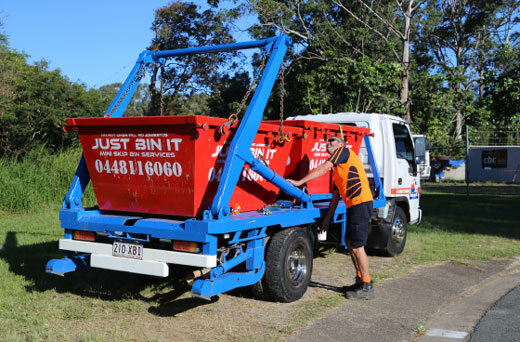 Just Bin It services are available direct to individuals and also as a trusted partner for complimentary businesses.